Here is a map displays territory of Kazakhstan. free map of Ognevka 1 cm to 1 km for Garmin. topographic map of Trovglazovka with gps calibration here. 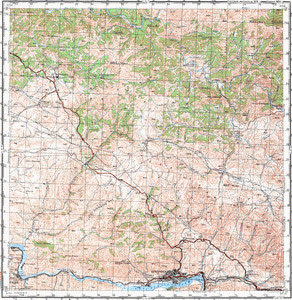 map of Staroaleksandrovka 1 cm to 1 km download for free. detailed map of Severnoye with gps calibration this. actual map of Serebryansk presented. map of Osinovka free download. actual map of Kirovskoye и OziExplorer calibration free download. actual map of Feklistovka displayed. actual map of Chistopol'ka free download. interesting map of Berezovskiy и OziExplorer calibration presented.